Our keynote speaker Keith Ferrazzi is the Founder and CEO of Ferrazzi Greenlight. He provides market leaders with strategic consulting and training services to increase company sales and enhance team performance. 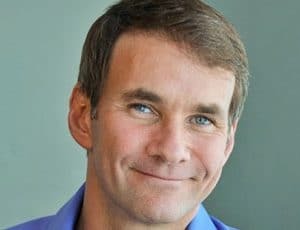 Keynote speaker Keith Ferrazzi and his associates are the world’s leading experts in the relational and collaborative sciences. Their research has proven the singular predictive importance of relationships to business success (sales, team performance, and individual career advancement). Their applied work with thousands of the most respected organizations has established clear methodologies for accelerating such relationship development. Keith has a passion for understanding people and human behavior. Keith’s bestselling book Never Eat Alone has been recognized as one of the best business books of 2005, 2006, and 2007 and it has become a must read for virtually all business schools. His recent book, Who’s Got Your Back, guides readers to develop an intimate inner circle, a handful of people who they trust completely to hold them accountable to ever higher levels of achievement. Keith Ferrazzi is a frequent contributor to CNN and CNBC. 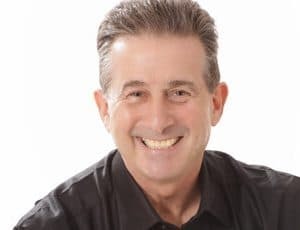 He has authored numerous articles for leading business and consumer publications, including Forbes, Inc., The Wall Street Journal, the Harvard Business Review, and Reader’s Digest. The talented speaker Keith Ferrazzi was previously Chief Marketing Officer and Head of Sales at Starwood Hotels, where he oversaw marketing activities for global brands including Sheraton, The Luxury Collection and W Hotels. 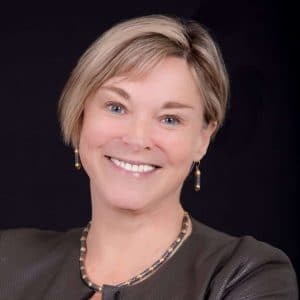 Ferrazzi also served as Chief Marketing Officer for Deloitte Consulting, where he developed and managed the industry’s first globally integrated marketing organization. As a speaker Keith Ferrazzi is engaging and motivating. His energy and dynamic speaking style keeps everyone glued to their chairs while learning how to transform their teams. His keynotes inspire and motivate the audience to innovate and collaborate in order to reach success. In this keynote Keith will share with his audience how to build the leaders and teams of tomorrow. Understand what the future of work will look like and how this will affect your business. Learn how to manage teams and lead in a way that ensure collaboration across all departments. In this customized keynote, Keith will address the old and outdated strategies in your business and implement the change you need. You will learn to identify what needs to be changed in the organization and what obstacles you’re facing. Keith will give you the correct tools to start implementing change immediately. Our constantly changing world has transformed how business interact with customers. The customer experience has become even more important in all areas of a business, and Keith is willing to share his knowledge on this popular topic. In this keynote you will learn how to achieve results and growth through collaborative selling. Understand how customer experience shapes the selling journey and learn how to build customer experiences through collaborative selling. Organizations are slowly but surely experiencing the benefits of breaking down silos. In this keynote, Keith talks about why working across departments and disciplines is beneficial and creates results. Learn how and why you can create transparency and accountability by engaging teams and leaders in an inter-organizational relationship building.